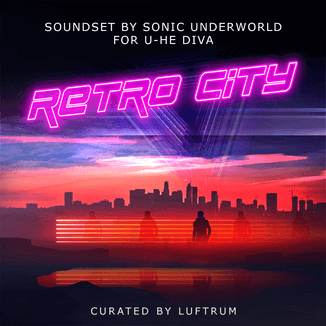 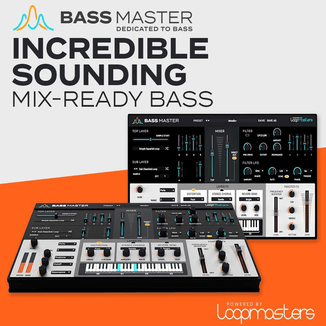 Future Loops has announced the release of Hard Bounce, a new multi-format sound pack. 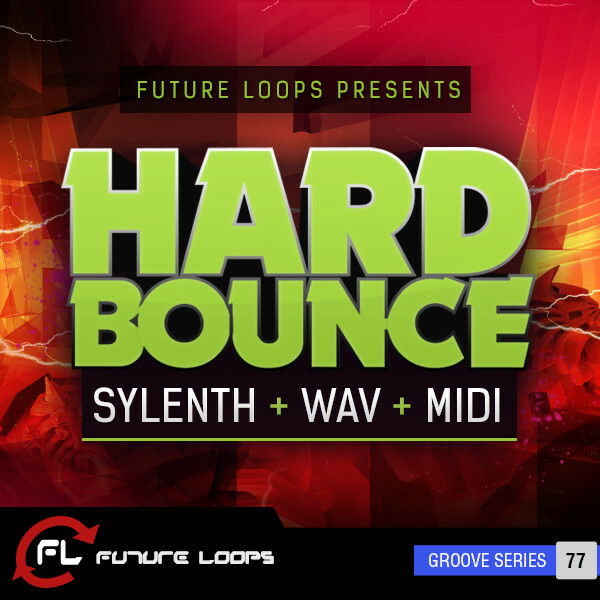 Future Loops presents Hard Bounce – Sylenth + WAV + MIDI, a multi-format sample pack specially forged for producers that need flexible, versatile and hard hitting dance-floor kits & sound tools! 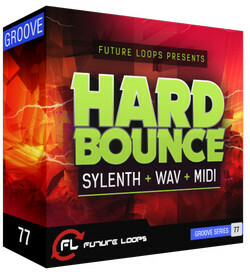 Hard Bounce – Sylenth + WAV + MIDI is packed with powerful , heavy pounding Samples, Loops, MIDI and Sylenth presets that will fit perfectly into multiple genres such as EDM, Melbourne, Electro or Trance – the result is pure bounce and a wide array of ways for you to mix, remix, smash up and get that extra inspiration for your next hard bounce tunes! 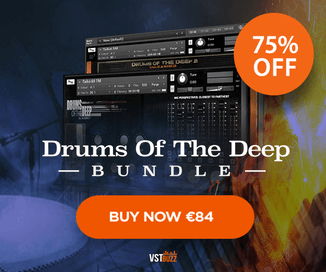 The pack is available for purchase for 24.95 EUR.